3 years ago today I sat down to write my first blog post. After years of watching Youtube videos and reading many other blogs I decided to write my own, to start my own corner of the Internet and share my rambles and reviews with the world. 3 years later and starting a blog is one of the best things I’ve ever done, seriously. It sounds so over the top but through blogging I’ve made some great friends and had the opportunities to work with some great companies/brands. Blogging has opened my mind even more into the beauty community, and it’s incredible. To say thank you to everyone thats supported my blog over the years I wanted to hold a giveaway. I’ve spent the last few days trying to think of what to actually include in the giveaway, and I’ve decided to have the main prize as a MAC lipstick of the winners choice. 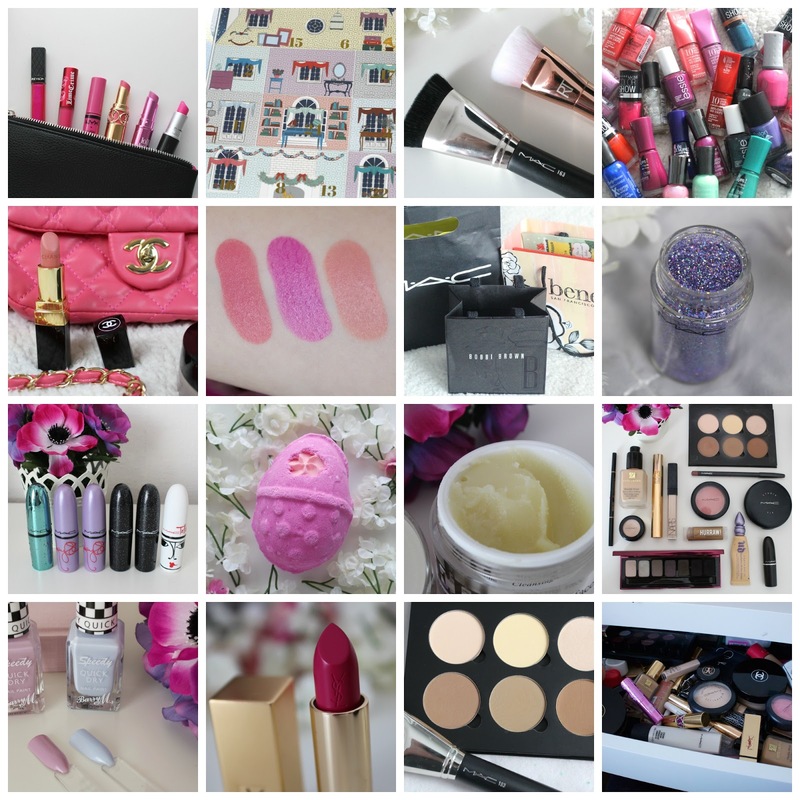 Now I know how cliche it sounds, it’s as if every blog includes a MAC lipstick in the giveaway, but for me thats one of the products that started my love of the beauty community. MAC Viva Glam Nicki was my first MAC lipstick, and I remember how great I felt owning one, so I wanted to give that opportunity to one of my readers. – This giveaway is open to the UK only, sorry to my international readers! – If you’re under the age of 16 you’ll need to make sure your parents know as I’ll need your address to post the prize. – The giveaway runs from the 15.4.2015 to the 25.4.2015. – The winner will get to choose the lipstick from the Debenhams website, more information will be sent to the winner. – How to enter will be in the Rafflecopter below.